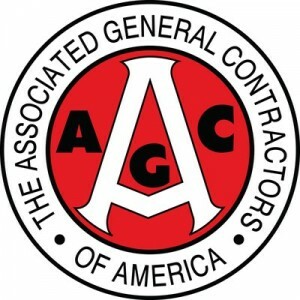 To become a national construction industry leader best known for solutions-driven innovation. To elevate the quality of life by creating a better built environment for all. 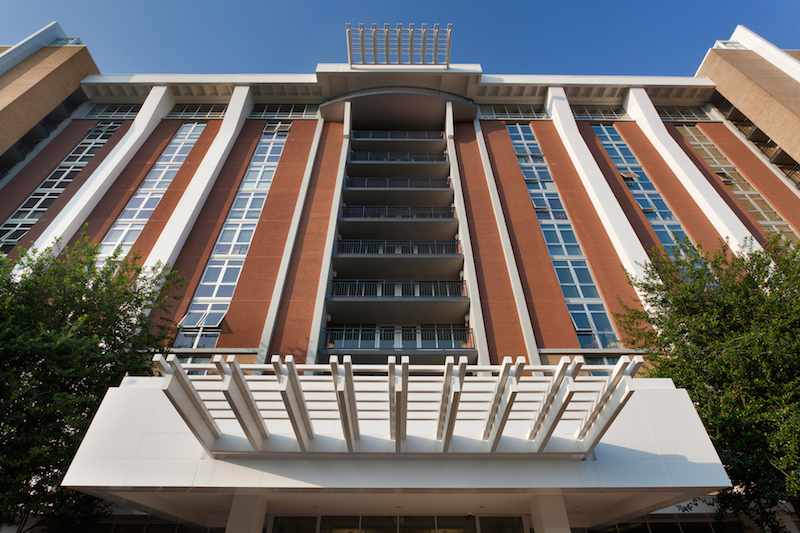 Public and private entities, developers, building owners and building tenants throughout the Southeastern U.S. with a primary focus on the metropolitan Atlanta area. We are a community commonly united in the belief that all great things are built through the passion, and the talent of great people. These great people are our employees, our clients, our suppliers, our subcontractors, our stakeholders, our partners.